TokenStars is the first celebrity management platform on the blockchain, providing advanced tools and incentives for deeper interaction between stars, fans and advertisers. Having successfully started with the ​​ACE ​token sale for tennis ($4.9M+ raised as of the sale end date! 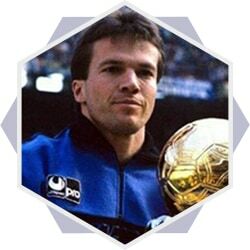 ), ​TokenStars has enhanced its team with top-notch experts and stars to launch the TEAM token: Lothar Matthäus, Gianluca Zambrotta, Valery Karpin (football), Tommy Haas, Robin Söderling, Cedric Pioline, Anastasia Myskina (tennis), Nikita Kucherov (hockey), Alexander Anter (poker) and Rico Torres (Hollywood) are among the celebrities supporting TokenStars. 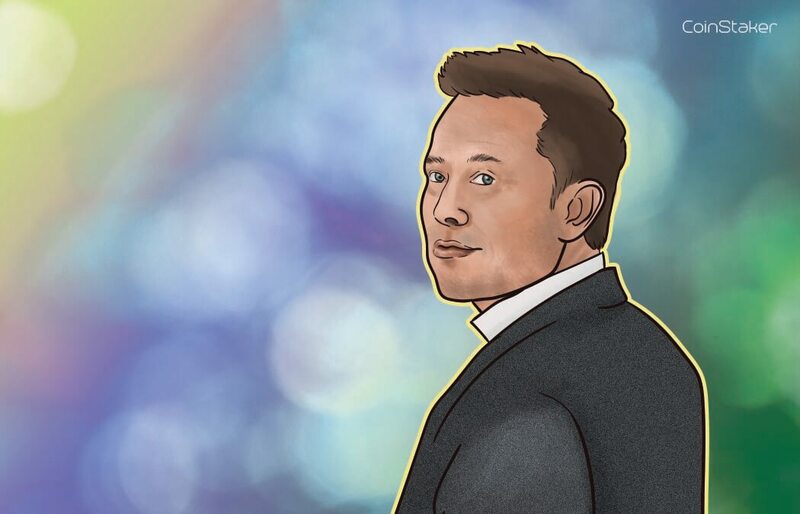 The first module of the TokenStars platform was launched in December 2017, powering the Crypto Xmas Charity Auction to which many worldwide famous celebrities donated their personal items with signatures. ● Talents & Pros: "Young talents need financial support". We provide financial support to young talents at the critical junior age, so they don’t drop out of professional sports and entertainment industries. This significantly increases their chances for success. "Established players need help with advertising sales". We offer representation and marketing promotion to the established pro-athletes and media personalities, that are already attractive for sponsors but were overlooked by traditional agencies. ● Fans: Fans desire much closer interaction with celebrities and more influence over sports clubs and players. We provide fans communities with a wide range of exclusive options and products that allow them to participate, analyze, critique, deconstruct, fantasize and connect with their favorite athletes and media personalities. ● Advertisers: Brands seek for combination of transparent advertising formats, as well as for more engaged audiences. TokenStars offers brands an opportunity to access highly involved fan audience and increase the efficiency of campaigns by implementing advertising smart contracts. 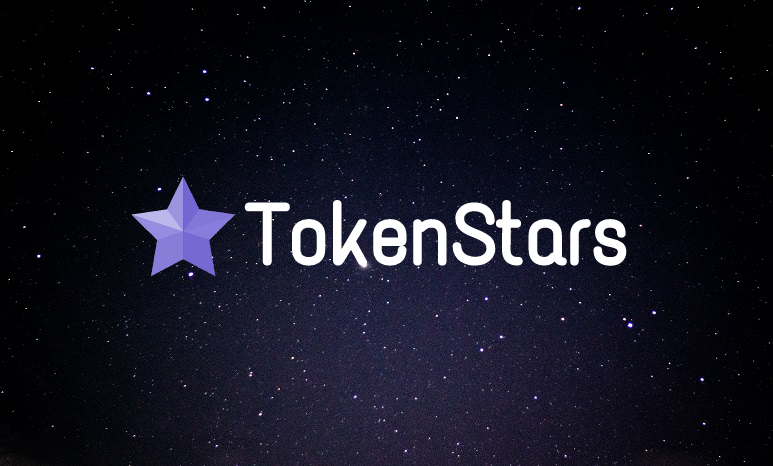 The TokenStars platform is designed as a toolkit, consisting of 12 integrated modules grouped in 4 layers by function: 1) crowdfunding, enabling prospective talents to raise funds; 2) infrastructure, providing the community with tools for key activities (scouting, voting, betting); 3) fan community, allowing celebrities to grow their social capital and offering fans higher involvement; 4) advertising, delivering smart and transparent data as well as engaged audiences to brands for more efficient promotion campaigns. TokenStars develops its platform on the blockchain to make it transparent and verifiable, create a powerful global community, ensure lower money transfer costs and faster transactions with no need in a third party, as well as to eliminate middlemen in and bring more transparency to the celebrity management industry. 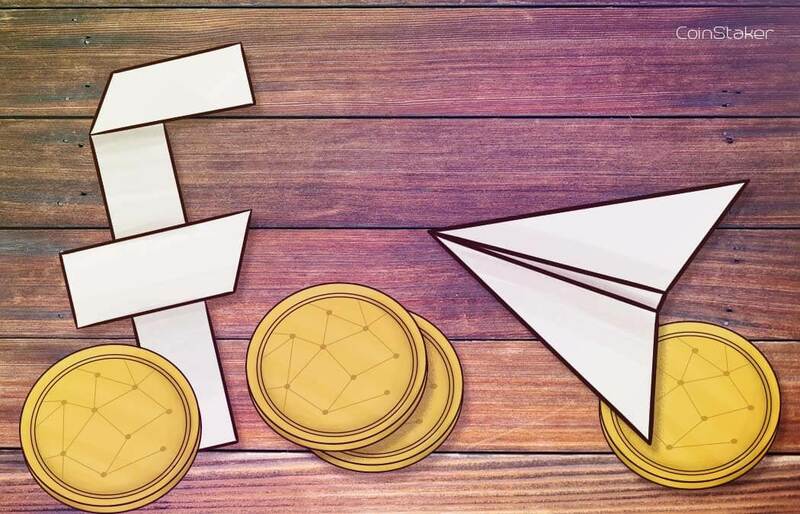 Based on a proven business model, TokenStars is lead by an experienced team with background at Groupon, Leo Burnett, Evernote, Rambler&Co and Mail.Ru Group. It is supported by blockchain advisors Tomoaki Sato (Starbase), Wulf Kaal (University of St. Thomas), Edgar Kampers (Qoin) and Nicolay Danilov (Decentralized Systems). For every 60 tokens sold, 20 additional tokens will be created and retained for the team, partners and advisors, and 20 additional tokens will be created and retained for the network growth. As a utility token, TEAM will be used in most of the interaction activities powered by the TokenStars platform, including repayment of agency commissions from advertisers and supported talents, providing incentives to fans and external agents for finding promising talents (scouts) and for promoting celebrities (promoters), making betting bids, participating in the voting polls, getting access to exclusive offers from celebrities, and so on. According to ICORating.com, there are "several dozen companies, both large and small in size, offering their services to professional athletes in a variety of sports. Some agencies are focused on a particular sport, others choose several priority directions, however, most agencies still provide services in many sports. At the end of 2016, the top three leaders were as follows: - Creative Artists Agency (main areas: football, baseball, basketball and golf). Value of contracts under management is $7.8 bln. This will bring the company's revenue in the form of a commission of $290 mln for several years. - Excel Sports Management (baseball; basketball; golf). Value of contracts is $3.1 bln, with a commission of $149 mln. - Boras Corp (baseball). The value of contracts is $2.2 bln, with a commission of $132 mln. The five largest agencies in the world, which also include the Wasserman Media Group and Octagon, together represent about 30% of all professional athletes, which indicates the high barriers to entry into this market... As a rule, traditional agencies have a number of scouts and promoters on their staff. However, this has its drawbacks: - High costs (maintenance of staff, flights, etc.). Not all agencies can afford it. - It is difficult to scale the business (for this reason "non-tennis countries" are not in the sphere of interests of traditional agencies). - Subjective evaluation of the player (often the expert makes a choice intuitively). - Corruption issues... The main advantages of the [TokenStars] project will be the decentralization of the process of searching and promoting talent. For this purpose, the agency will have: ⭐️ A global network of scouts, as well as a system for their motivation. This will allow for a primary assessment of the athlete's skills the by player's location. ⭐️ A global network of promoters and a motivation system for them. ⭐️ Decentralized Community Voting, for which the community will rely on the results of analytical research, and will be able to make decisions based on an objective assessment of indicators. 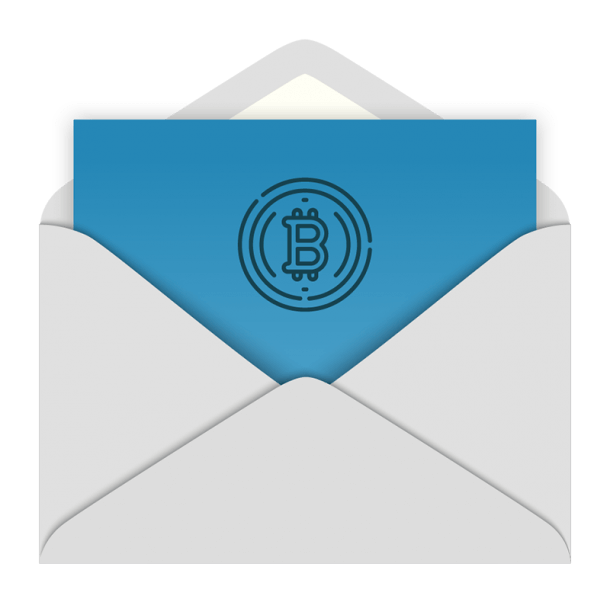 Decentralized community voting will allow the use of one more important new idea - the chance for community members to offer solutions for operational activities that will serve as expert recommendations for the agency's management. Thus, Tokenstars enters a very competitive market. However, it should be noted that management is aware of the strengths and weaknesses of competitors, and tries to create a product that will have the necessary advantages, and which in turn will permit a successful start to occupy a significant share in the market and develop success." All over the world: BVI, Cyprus, USA, Russia, Japan. Investment professional, ex-M&A and Strategy director for media business in JSFC Sistema with a total valuation of assets exceeding $95 million. 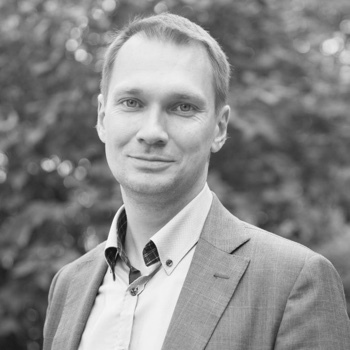 Pavel closed deals worth of $250 million in venture investments, M&A, and debt fundraising. Football legend. FIFA World Cup champion (1990). UEFA European champion (1980). 7-time winner of German Bundesliga and 3-time winner of German Cup. Champion of Italian Serie A championship. 2-time winner of UEFA Cup (1991, 1996). Awarded the Golden Ball (1990) and FIFA World Player of the Year (1991). Played for Bayern, Borussia (M), Inter Milan and German national team. 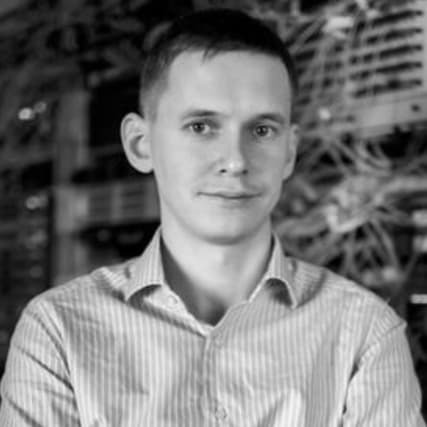 10 years of experience as the Founder & CEO at IT Summa, a 60-employee DevOps company with offices in Russia and San Francisco. IT Summa provides a full package of DevOps support and infrastructure management services around the world. The client list of IT Summa includes more than 300 companies. More than 100 million people visit the projects that IT Summa supports every day. There are top e-commerce, media, and other websites, including Habrahabr (Russia), Edwin (USA), Culture Whisper (UK), Elafris (USA), Findo, Inc. (USA), AnyChart (USA), Meme Global (Israel), AppsGeyser (USA) and Enterra (USA). 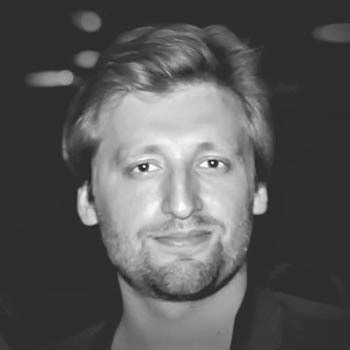 Prior to joining TokenStars, Michael spent 14 years in marketing, leading consumer communication, product and innovation strategies in major FMCGs: Mars, PepsiCo, Mondelez. He engaged consumers by creating disruptive advertising for the leading consumer brands Snickers, Lay’s and Jacobs and collaborating with top-tier athletes and TV-stars. After that, he launched successful e-commerce startup and led several consulting projects in marketing and fundraising strategies. Michael holds MSc with distinction and Ph.D. degree in Economics. 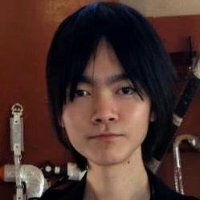 Tomoaki is the founder and blockchain engineer at Starbase, a decentralized token based crowdfunding platform, where he envisions to support innovative startups globally. An early blockchain enthusiast, Tomoaki has founded Smart Contracts Japan, the first company to provide research and smart contracts-related consulting services to IT system integrators and financial institutions in Japan. 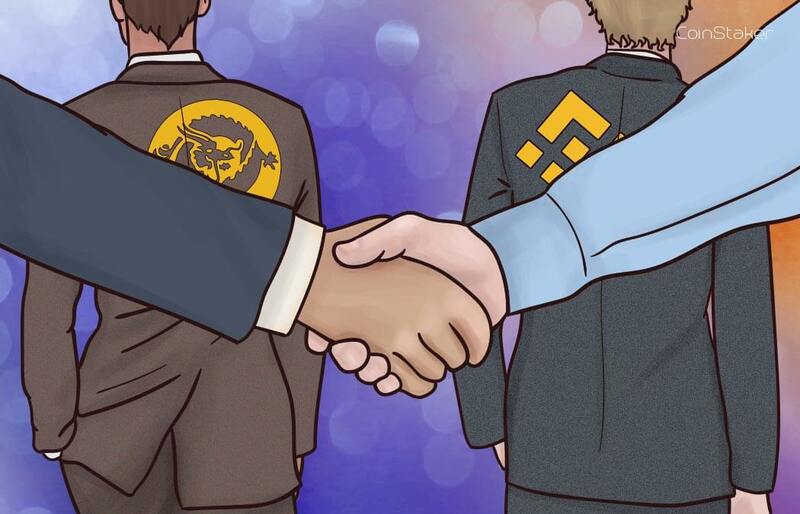 While running the company, Tomoaki held numerous tech meetups and conferences, participated by Sony, Microsoft, ConsenSys and other blockchain startups. 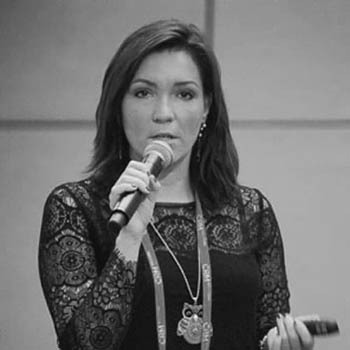 Ex-CMO at Groupon Russia (operations in 53 cities). Ex-Biz Dev Executive at Rambler&Co ($0.6 bn market cap). Ex-CEO at LinguaLeo. Visit tokenstars.com for more info.